When you look at it, the evolution of frac sand mining in the Permian Basin is nothing short of remarkable. In early summer 2017, there were no large-scale mines operating in the basin. By the end of 2018, there could be upwards of 20 mines running at or near capacity, or in various stages of construction. As for Black Mountain Sand, we saw our first truckload of Winkler White®, our flagship regional frac sand product, leave our gate in January 2018…less than two years after identifying the opportunity in late 2016. Today, Black Mountain Sand operates two of the largest-capacity mines in the basin, both of which call Winkler County, Texas home. Driving this growth in the Permian Basin is the widespread adoption of – and, the surging demand for – locally sourced sand. The reason: In-basin frac sand offers significant operating cost savings – important every day, but especially vital when prices per barrel are low and every penny saved matters. 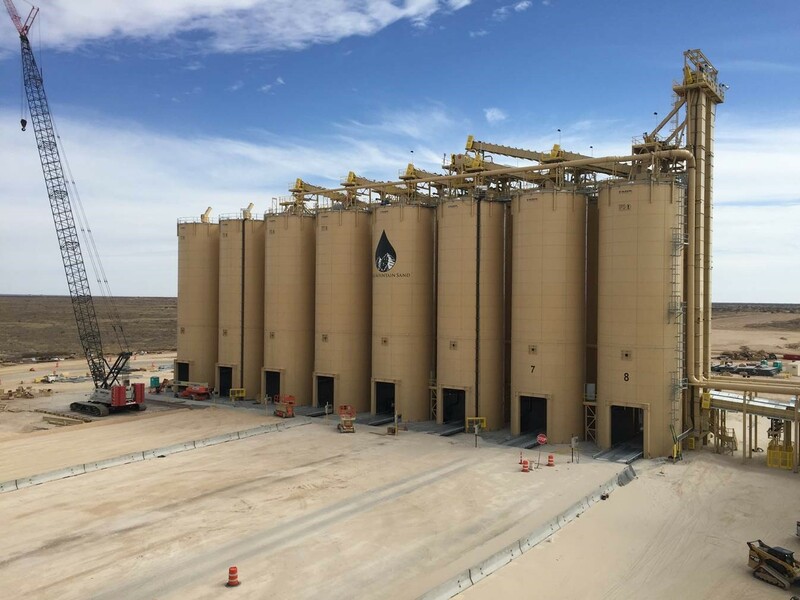 Permian Basin producers are leading this charge for in-basin sand––mainly driven by the economic benefits that follow simplified logistics. Factoring in the sheer magnitude of activity within the region, it’s clear the Permian Basin’s adoption of regional sand is a game-changer. According to IHS Markit, an estimated 50 billion pounds of frac sand was used in the basin in 2017 – double 2016’s total and four times what was used in 2014. Demand is expected to continue to climb, reaching 119 billion pounds by 2022. By then, the Permian alone is expected to account for a full 40 percent of the total projected sand use in all U.S. shale plays. Meeting Permian frac sand demand is a tremendous positive for Texas, helping capture the full economic potential of the region. We believe these kinds of savings –– savings companies like Black Mountain Sand help deliver –– will further strengthen the energy industry in Texas, helping keep American producers and American oil more competitive in the now global energy marketplace.